Did Jesus just “read” this dad? Oh yes he did! It’s amazing to me that we will take our problems to Jesus and then doubt if he can actual solve them. We hem and haw over the issue and fumble out “if it’s your will I need so and so” We often come to the throne of grace accepting that defeat is our portion. We ask for a miracle but we don’t have faith in the miracle worker. We’ve been told to pray but haven’t really understood the power within the person we are praying too. I do believe that all I have to do is take it to Jesus. But I can’t go doubting his abilities. I have to go to him in full confidence that the outcome is the best thing for me. I don’t need a second opinion with him. He is indeed the specialist. He has mastered problem solving. He is the authority. 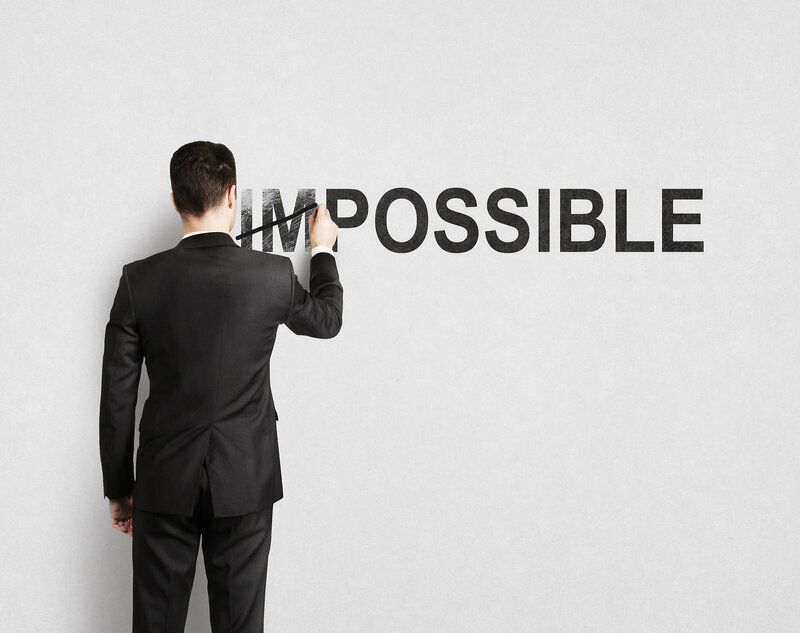 When you believe all things are possible; impossible doesn’t exist. Believe it is and it will be.